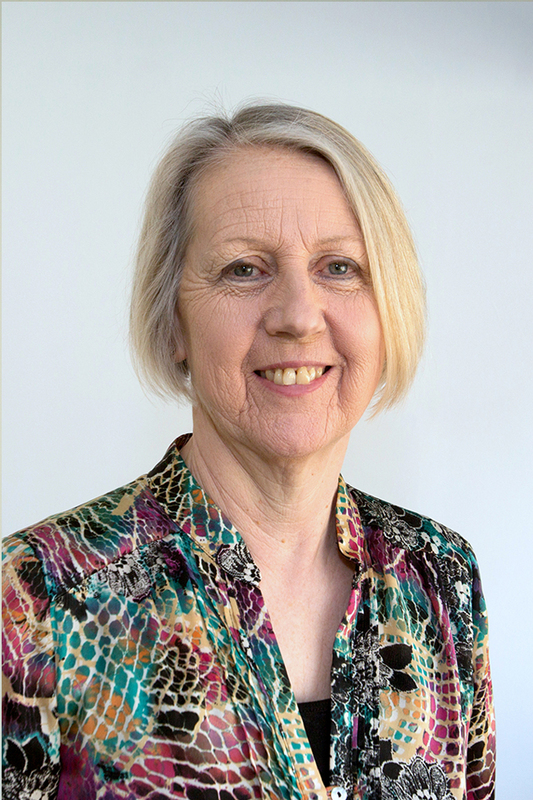 Sonia joined Bernard Thorpe Estate Agents back in 1989 which shortly thereafter was known as DTZ (Debenham Thorpe) where she was Secretary for two of the Valuers. After a short break to start a family Sonia joined Renton & Parr in 1994 to cover secretarial duties. 18 years later she is still here and is now Secretary to Mr Kenneth Bird Bsc Hons and I.T. Co-ordinator for all departments. 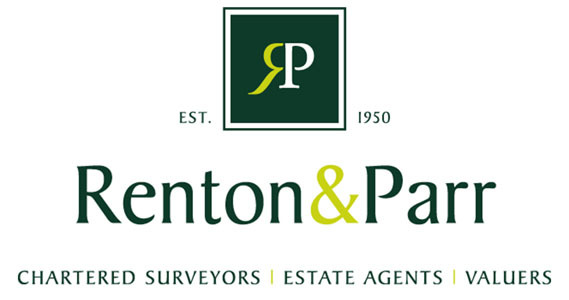 With over 20 years’ experience Sonia is also the longest serving member of the current staff at Renton & Parr. Married for nearly 24 years, with two daughters, life can be extremely hectic but Sonia enjoys holidays, shopping and socialising. Thomas is a keen sportsman and has represented Rugby Union to County standard and captained the freshman rowing crew at Northumbria University. During his Business Degree Thomas gained a year of industry experience in the form of a Placement at General Motors. Upon graduating from Northumbria University with a first Class Hons degree Thomas worked within sales in the Medical device industry before embarking on his travels around South and North America. 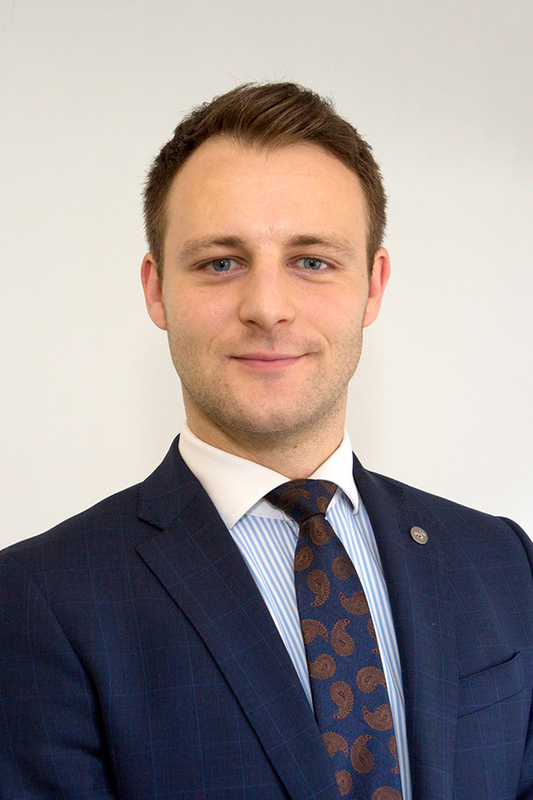 Joining the company in 2012 Thomas has demonstrated tremendous enthusiasm and competence in his role and is keen to gain further experience and knowledge in the property market. Thomas is undertaking additional industry qualifications and training to ensure he is up to speed with current legislations and the high industry standards maintained at Renton & Parr. After graduating from Trent Polytechnic with a Degree in 3-D design Jacquie worked as a freelance scenic artist within theatre and commercial set production. Clients ranged from Madame Tussauds to Opera North. 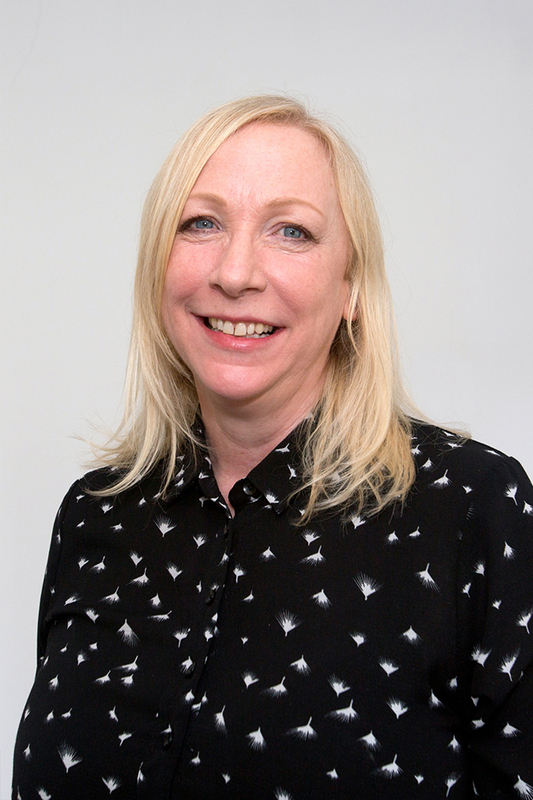 Jacquie returned to Yorkshire to be near her family and has many years experience in Customer Service Management working for various blue chip companies including BBC Education. 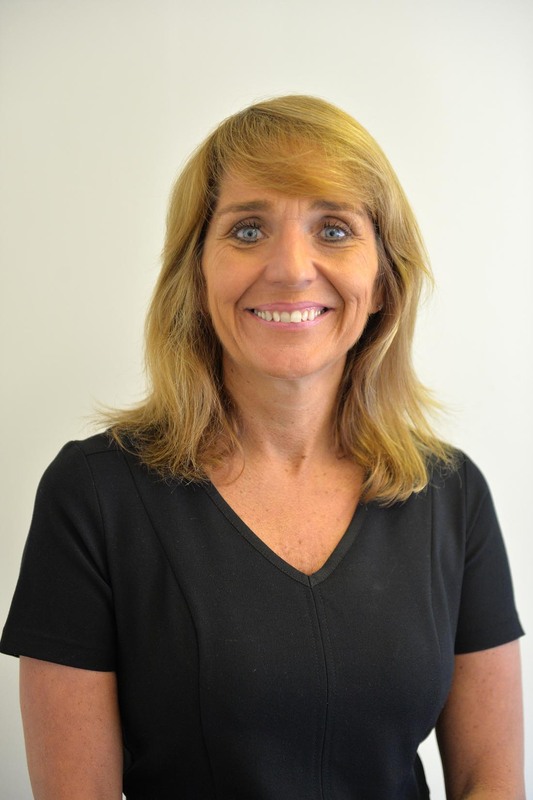 Before joining Renton & Parr Jacquie worked for a major corporate estate agent for eight years as a Sales and Lettings Negotiator. Committed to making that extra effort to deliver a second to none professional service Jacquie is motivated to utilise her experience and industry knowledge at Renton & Parr. Alex is now the third member of a truly family run business. A keen sportsman, Alex has played rugby union at county and academy level as well as during his time at university. He continues to play golf, cricket and cycle through the summer months. 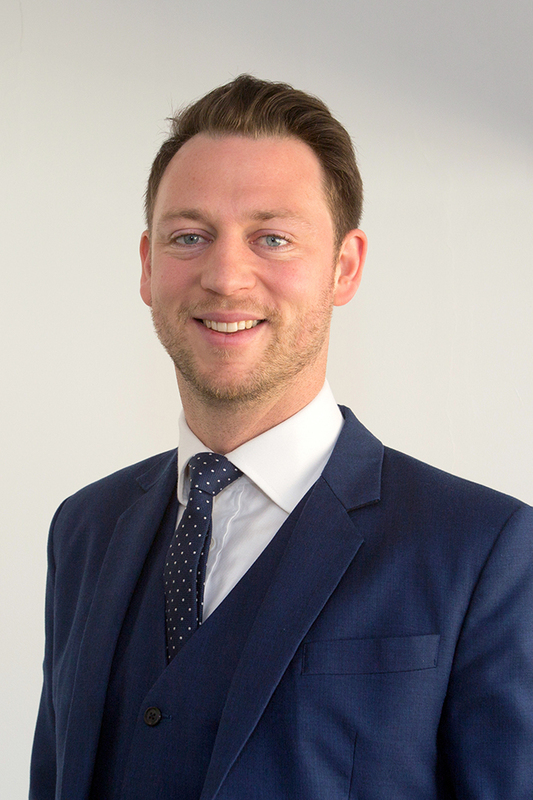 After graduating from Newcastle University with a 1st class business degree Alex worked successfully in the high end jewellery market in Harrogate before shifting his focus and embarking upon a career in property. In addition to being a full time sales negotiator, Alex is currently studying with the SAVA school of surveying to become a qualified RICS Chartered Surveyor. Lianne joined Renton & Parr following a period of property development, undertaking the improvement of a number of residential properties. Prior to this she had a successful career in the finance services industry. Lianne enjoys a number of sports but particularly enjoys running and has successfully completed the Great North run and the Edinburgh Marathon for charity. 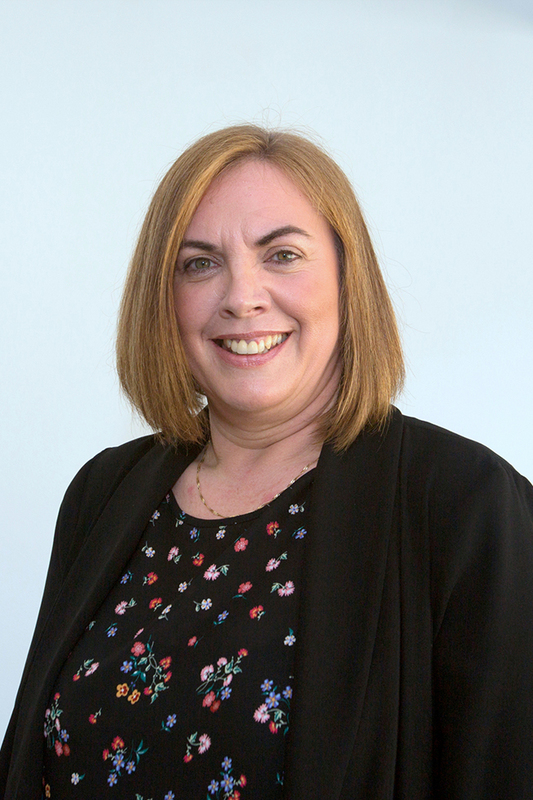 Gilly joined Renton & Parr following 22 years working in the Education Sector. She has also been employed in the Fitness Industry and in Marketing. 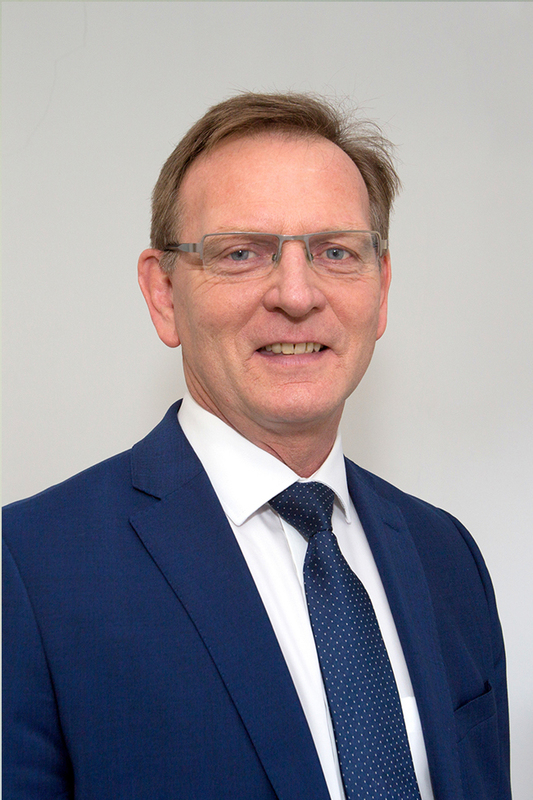 Gilly has 17 years’ experience in residential sales as a negotiator and sales progressor, in Wetherby and the surrounding villages. As an effective sales negotiator, Gilly values high level customer service. She is a good communicator and displays a calm, considered and meticulous approach in her role, and throughout the sales process. Gilly is an Associate Member of The Guild of Property Professionals. Originally from Lancashire, Gilly lived in Bardsey for 23 years and has recently moved to Wetherby . She enjoys swimming, walking, cinema, theatre, running, singing and heritage visits.